Bordered by well-known Tanzania and Uganda, Rwanda is a small country in East Africa with big potential and much to offer budget and luxury travelers alike. Rwanda Tours & Safaris come packed with opportunities to see wildlife and culture as well as hike and relax, Off Road Safaris gives you great reasons to visit Rwanda. Rwanda is mountainous, diverse, and just all around gorgeous. Jungles, savannas, volcanoes, lakes, and forests are just a few hours apart, and this little country packs in the beauty. Rwanda is called the ‘Land of a Thousand Hills’ for a reason, and in between Rwanda tours activities, don’t forget to take in all the breathtaking views and sunsets. Rwanda is a conservation and wildlife success story, and options for wildlife encounters and national park visits are plentiful. 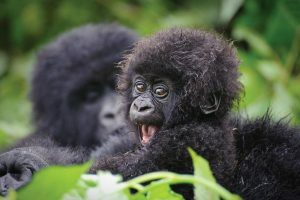 The Virunga Mountains, a range that spans Rwanda, Uganda, and the Democratic Republic of Congo, are home to the last of about 1000 world’s population of mountain gorillas and Rwanda’s Volcanoes National Park is home to about half them. 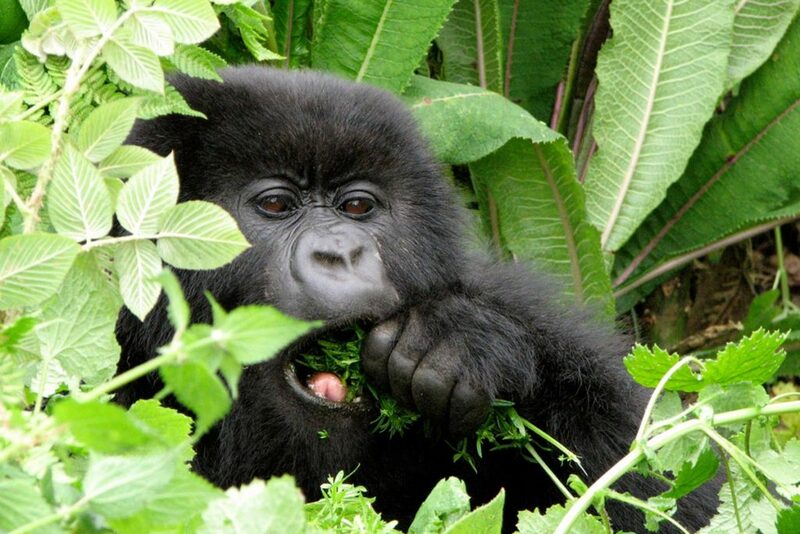 Tourists and travelers visiting the country can visit gorilla families in the wild and aid their conservation. 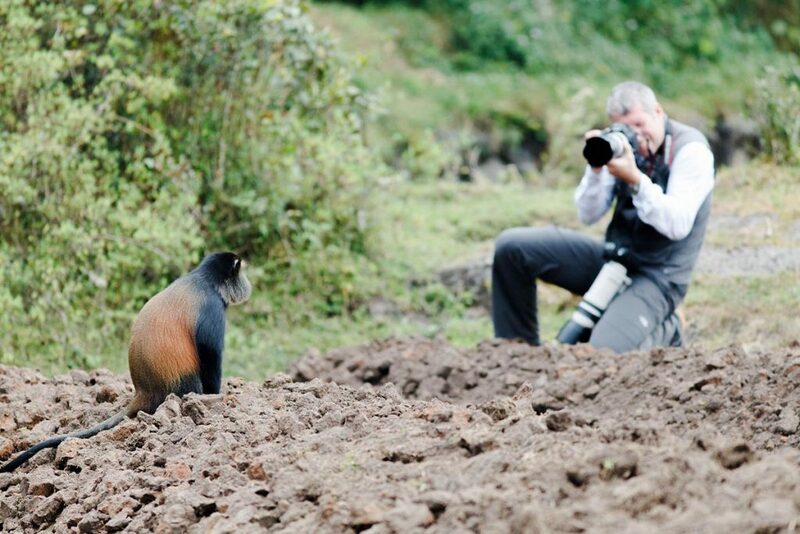 Other than gorilla trekking tours, Rwanda tours to Nyungwe National Park, home to chimpanzees, colobus monkeys, and more than 300 different bird species, are tourist top choice. 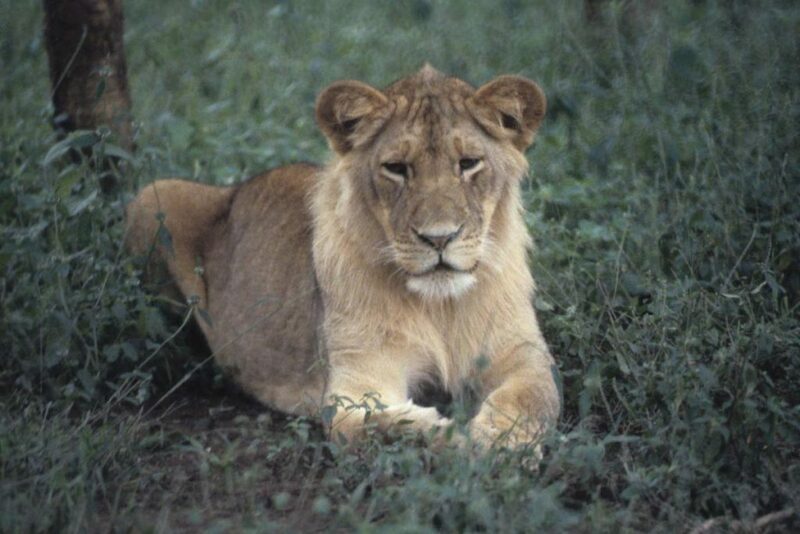 Since lions and rhinos were reintroduced to Rwanda in 2015 and 2017 respectively, Akagera National Park once again has Africa’s ‘Big Five.’ And that makes Rwanda tours and safaris a great choice for your Africa trip. We can combine your ideas with our destination expertise and extensive wildlife safaris knowledge to create your trip of a lifetime. Mindful of your budget and style we can find amazing accommodation, independent or private touring, road-trip journeys and cruising that take you off the beaten track. Designed around you – Whether you have a couple of weeks or a couple of months, we’ll build a bespoke trip to suit you. All our Rwanda tours & safari holidays can be planned to include places you want to visit and experiences you’ve longed to try. We can offer suggestions from our own experiences travelling all over Rwanda too. Leave the organisation to us and concentrate on looking forward to your Rwanda tour. We arrange every detail from ground transport, local flights and stopovers to safari lodges and touring. We’ll recommend great stays all over the Rwanda from luxury lodges to boutique guesthouses and brilliantly-located hotels.